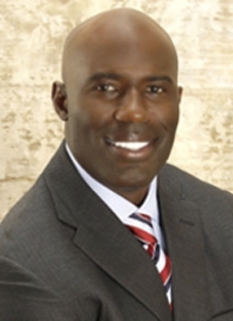 Former NFL player, Edgar Bennett, was born on February 15, 1969 in Jacksonville, Florida. 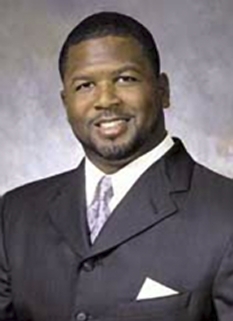 Bennett played for the Green Bay Packers (1992-1996) and the Chicago Bears (1998-1999), which lasted for 7 years. Edgar Bennett is the ninth-ranking rusher in Packers history. The former Florida State athlete gained 3,353 yards over his five seasons in green and gold (1992-96). In 1995, he became only the fifth player in team annals to rush for 1,000 yards in a season (1,067), the first since Terdell Middleton in 1978. He also continues to hold the club single-season record for receptions by a running back with 78, set in 1994. His accomplishments were appropriately honored in 2005 upon his induction into the Green Bay Packers Hall of Fame. Named to his position Jan. 17, 2006, by Head Coach Mike McCarthy, Bennett originally was promoted to his current role Jan. 28, 2005. He continues his "third" Green Bay tour after initially re-joining the club to head player development (2001-04) and, earlier, a tenure as one of the most productive running backs in Green Bay history (1992-96). In 2007, Edgar Bennett contributed to the rapid development of Ryan Grant, who came to the team in a trade at the end of training camp. 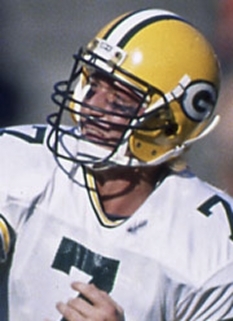 Quickly brought up to speed under Bennett's tutelage, Grant emerged from a backfield-by-committee to become the starter at midseason, went on to rush for nearly 1,000 yards (including five 100-yard performances), and then set Green Bay postseason records with 203 yards and three touchdowns in the playoff victory over Seattle. Bennett also helped develop newcomers Brandon Jackson and DeShawn Wynn, rookie draft choices who showed strong signs of potential at different times in 2007. The progress of the running back group as a whole has the Packers in much better shape depth-wise than a year ago, when it was uncertain how the team would replace six-time 1,000-yard rusher Ahman Green. In 2006, Bennett oversaw the strong recovery from a torn quadriceps tendon by Green, whose sixth 1,000-yard season set a franchise record. 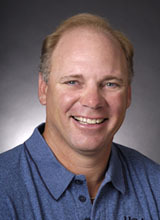 In his first season as a full-time coach in 2005, Bennett saw the team start five halfbacks and feature six after season-ending injuries claimed Green and Najeh Davenport (ankle). A rib injury also sidelined No. 3 back Tony Fisher for two games. 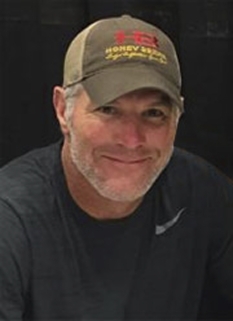 Faced with steep adversity, Bennett took a non-drafted player fresh off the practice squad, Samkon Gado, and guided him to the second-most productive season by a rookie running back in franchise history. Gado, who had started only two games at Liberty University, ran for 582 yards, including three 100-yard games. Although technically new to the coaching ranks in 2005, the 39-year-old Bennett was no stranger to the craft as he spent 2001-04 assisting with Green Bay's backs and providing sideline support when not serving as a player mentor. 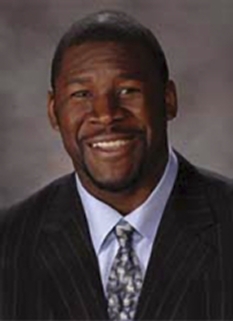 Initially joining the club as its director of player development April 10, 2001, Bennett helped players become acclimated to their roles as Green Bay Packers, both on and off the field, especially in terms of their expected contributions to their teammates, the community and team chemistry. 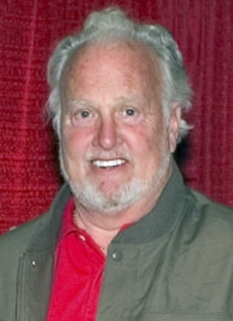 Bennett's efforts in this area were recognized in 2003 as the Packers' player development department was named the best in the NFC. DISCLAIMER: PFP Sports Talent Agency does not claim to represent itself as the exclusive agent for Edgar Bennett. 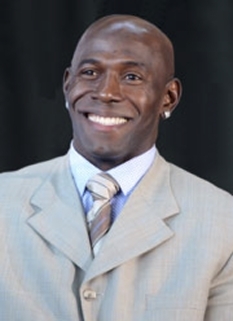 PFP Sports Talent Agency is a booking agency that represents organizations seeking to hire pro athletes and sports personalities such as Edgar Bennett for speaking engagements, personal appearances, product endorsements and corporate entertainment. Fees on this website are estimates and are intended only as a guideline. Exact fees are determined by a number of factors, including the location of event, the talent’s schedule, requested duties and supply and demand. PFP Sports Talent Agency makes no guarantees to the accuracy of information found on this website and does not warrant that any information or representations contained on this website will be accurate or free from errors. We are often asked how can I find out who is Edgar Bennett's agent? To find Edgar Bennett appearance fees and booking agent details, you can contact the agent, representative or manager through PFP Sports Talent Agency for speaking fee costs and availability. PFP Sports Talent Agency can help your company choose the ideal sports personality for your next marketing campaign. To hire Edgar Bennett for an appearance, speaking event or endorsement, contact Edgar Bennett's booking agent for more information.